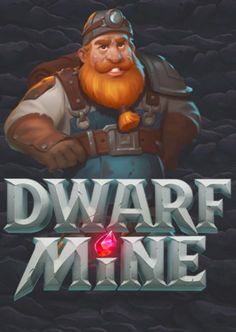 Play’n GO, a top rated online game developer has kicked off the Valentine’s day with a brand new online slot that is all about winning the Queen’s heart. 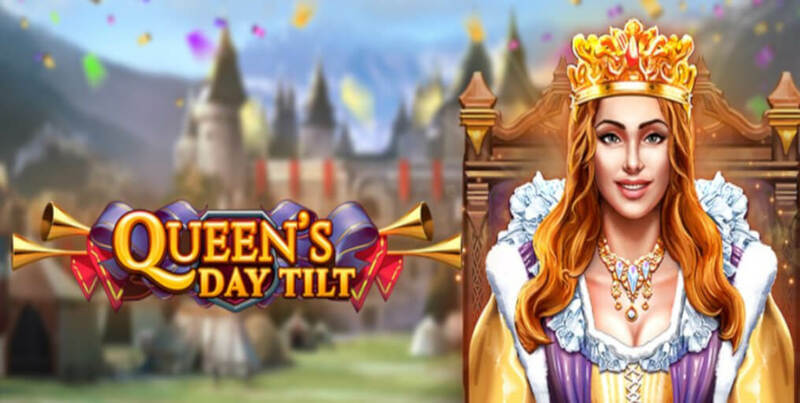 Queen’s Day Tilt has been launched on 14 February taking players to fight the knights at a medieval tournament while they battle for both honor and the Queen’s hand. 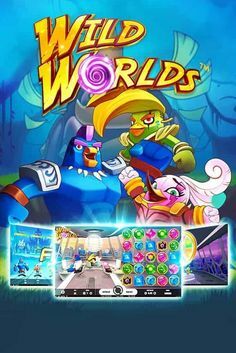 After a string of successful titles including the likes of Reactoonz, Gemix, Vikings Runecraft and Moon Princess, Play’n GO takes it to the next level with several pretty lucrative features, variations of wilds and high-paying symbols found in this latest product. 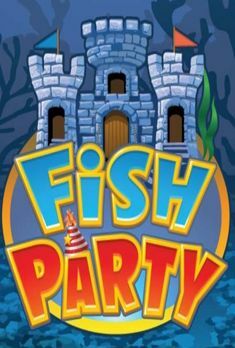 This amazing slot is based on the Accession Day Tilt that took place during the celebrations under the reign of Queen Elizabeth I, presented with particular attention to details and historic accuracy. Play’n Go has once again outdone itself and brought breath-taking, high volatility action to the reels. 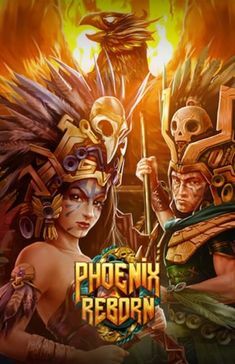 This 3×3 game, designed in HTML5 format is available with a bet range between €0.10 and €100 per spin and can bring you wins up to 5,000x the stake. 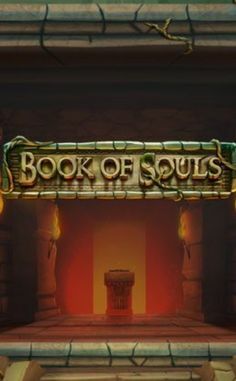 Don’t be fooled with the calm background, the fierce action is hitting the reels together with the medieval soundtrack that adds authenticity to the game. The Queen acts as a Wild and replaces all symbols since there is no Scatter in the game. 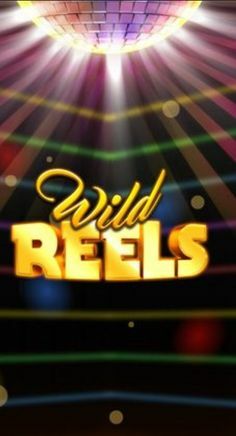 Free Spins – triggered when the entire grid is emptied and the winning combinations disappear from the grid. The Ruler feature – can be triggered randomly on any loosing spin and will bring you one Wild to the grid. Tilt feature –triggers when only one symbol remaining on the grid to remove it and help activate the free spins. 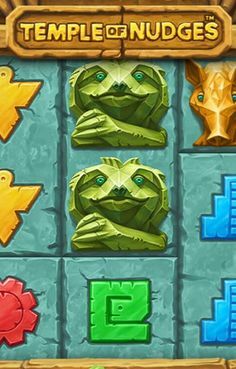 If you manage to land the symbols of two nights on the same spin, the Game of Accession feature is triggered. Then all low-value symbols are removed from the reels and a respin starts. Before that you’ll have to choose which of the two knights will deliver most wins on the respin. The right pick will double your payout, while a tie repeats the respin. 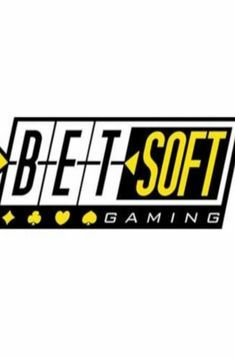 Play’n GO CEO Johan Törnqvist believes the company is on the good path this early in the year since they won the Slot Provider of the Year at the International Gaming Awards just a week ago.